Winy Maas at the meeting of the regional Holcim Awards jury Europe 2011. He received a degree in Landscape Architecture from the RHSTL Boskoop (1983). In 1990 he graduated from the Technical University of Delft with a degree in Architecture and Urbanism (honorable mention). He founded MVRDV in 1991 together with Jacob van Rijs and Nathalie de Vries. Projects of MVRDV include the design for the Netherlands Pavilion at the Hannover World Expo 2000; the innovative business park Flight Forum in Eindhoven, the Netherlands; the Matsudai cultural centre and Gyre shopping center in Japan; the iconic Mirador building in Madrid; and the Silodam building and Lloyd Hotel in Amsterdam. Projects in development include the new television center in Zurich, the new Market Hall for Rotterdam, a number of housing and office projects in the Netherlands, Spain, Austria, France, the United Kingdom, Albania, the USA and China. He was recently appointed official supervisor of Almere, to develop a vision for the Dutch boom town and oversees masterplan projects for the Bjørvika urban redevelopment in Oslo, for Greater Paris, and also for the Swiss cities of Zürich and Basel. Winy Maas is also Director of the Why Factory, a research institute for the future city he founded at Delft University of Technology. 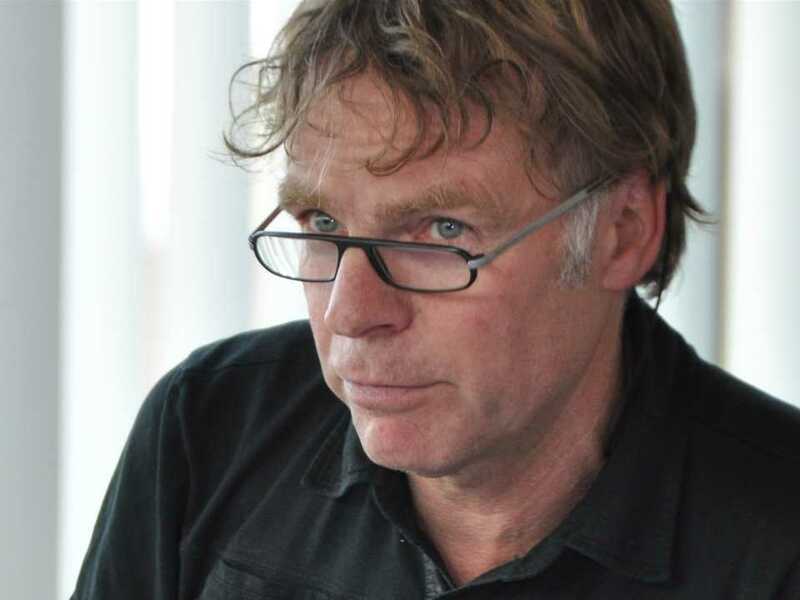 Winy Maas is Professor in Architecture & Urban Design at Delft University of Technology. He has held academic positions at Berlage Institute Rotterdam, Massachusetts Institute of Technology, Ohio State University and Yale University. In addition he designs stage sets, objects and was curator of Indesem 2007: The Legacy at the Faculty of Architecture Delft University of Technology. He is a member of the research board of Berlage Institute Rotterdam, president of the spatial quality board of Rotterdam and supervisor of the Bjørvika urban development in Oslo. Winy Maas was made an Honorary Fellow of the American Institute of Architects (Hon FAIA) in 2009 and an International Fellow of the Royal Institute of British Architects (RIBA) in 2011. He was a finalist for the Mies van der Rohe Award for European Architecture in 2003 (for Hageneiland, The Hague) and 2007 (for Frosilos, Copenhagen), and won the Amsterdam Art Prize in 2004 with his project Hagen Island in The Hague. 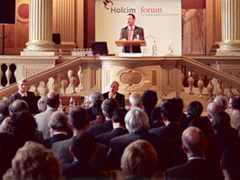 Winy Maas presented a keynote address New solutions for new challenges at the inaugural Holcim Forum, “Basic Needs” at the ETH Zurich in 2004 and was a member of the Holcim Awards jury for region Europe in 2011.